Commissioned by WaterAid, the World Business Council for Sustainable Development (WBCSD) and the UN Global Compact’s CEO Water Mandate, the report says there are still initiatives to be seized upon. The group says that globally, 1.5 billion people work in supply chains. Of those, up to 1.35 billion are employed in small and medium-sized enterprises, or on farms in developing countries, where the water and sanitation crisis is most acute. Research conducted by Water Witness International with support from the HSBC Water Programme has found that even multinational companies considered to be progressive on water, sanitation and hygiene provision admitted they need better guidance about what is considered ‘acceptable’ good practice, particularly in areas that go beyond just ensuring having water or toilets in the workplace. 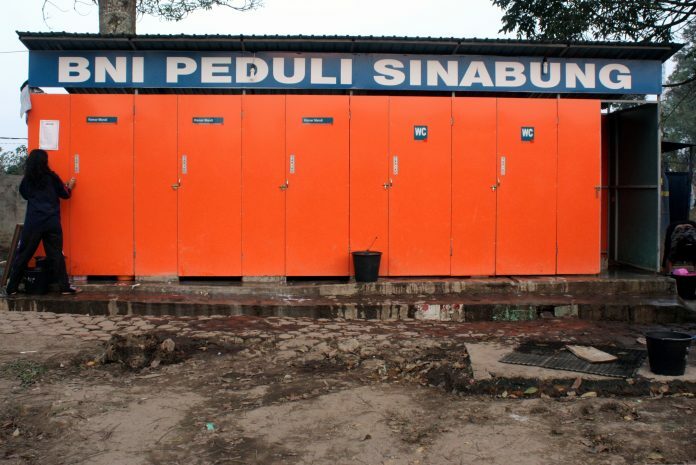 Issues requiring attention include what should be the proximity of workplace latrines to the workers’ base, which is particularly important for farmers, and the requirements for women who are menstruating. The research found there is a clear need for companies to have reliable data on the benefits of providing access to clean water, sanitation and hygiene to employees. “Getting such data allows corporations to make the internal case for access to water, toilets and hygiene in the workplace,” they said. The World Health Organisation estimates the financial benefits of providing everyone across sub-Saharan Africa with water and sanitation would amount to US$23.5 billion a year. Next articleCan heavenly words calm secular tempers in disputes over water?